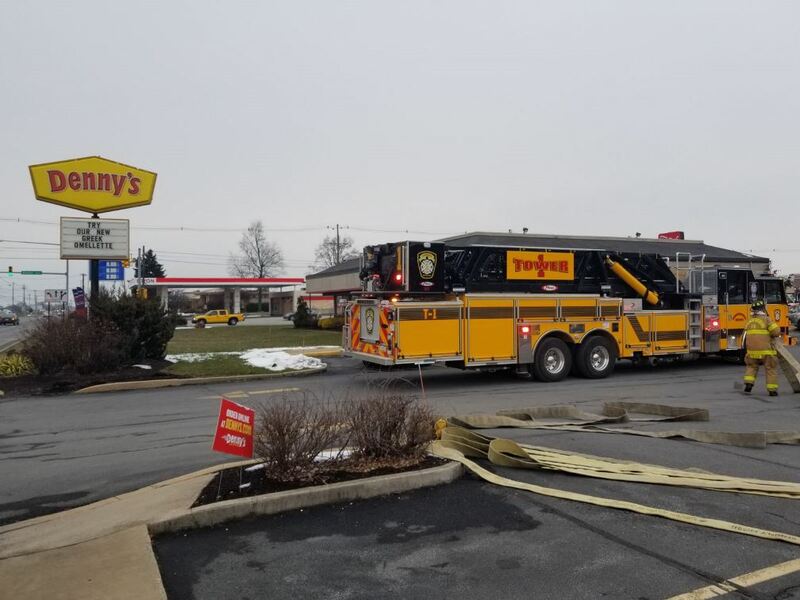 As lunch time business was underway at local restaurants, the box was sent for a kitchen fire at Denny's, 1071 Wayne Avenue. Engine 1-4 arrived to find the fire was extinguished due to the suppression system activation. Command held Company 1 and placed all other units in service. 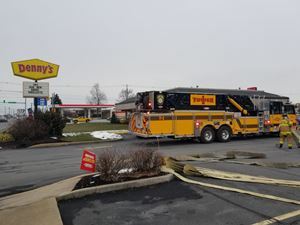 Crews cleared before 1:00 p.m.